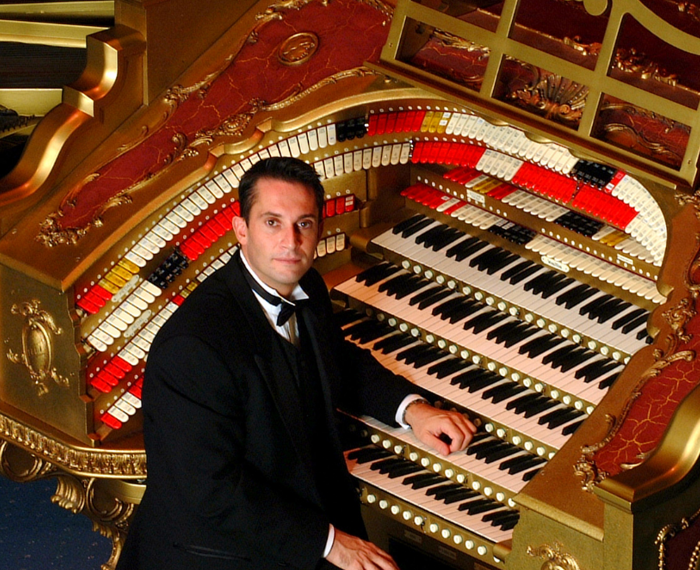 The joy, excitement and anticipation of the sensational sounds from the organ as it glides its way from soaring trumpet like highs to baritone depths – always highly expressive, the organ has established itself in the hearts of many a music and cinema lover. 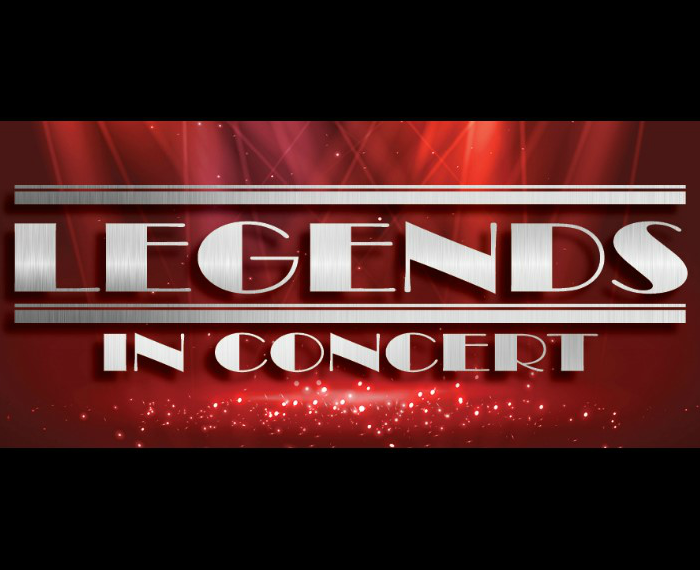 Take a trip down memory lane and experience outstanding international and local musicians in a unique surrounding. 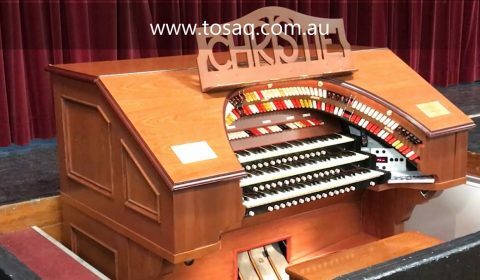 Based in Brisbane, Australia, The Queensland Division of the Theatre Organ Society of Australia is a group of like-minded music enthusiasts whose aims are the preservation and promotion of Theatre Pipe Organs and enjoyment of this exquisite style of music. 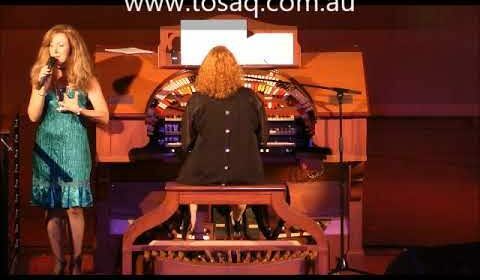 They have been presenting exceptional national and international musicians within Brisbane since 1964. 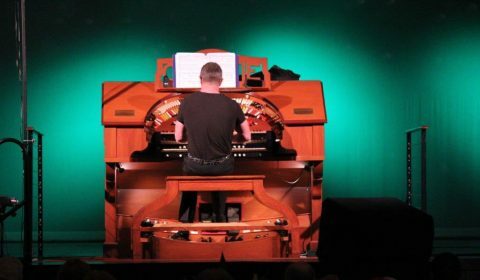 It’s the ‘retro’ experience of the cinema organ rising out of the floor, just as they did in the cinemas of the 1930’s that is attracting new music lovers to our regular concert events. 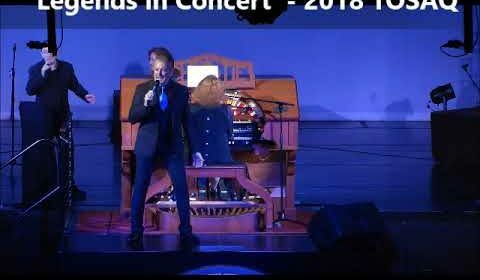 John Giacchi – A concert of love, loss, passion and fame.